Singapore Company registration – discover the advantages! Singapore is a city-state, located in East Asia, and consists of 64 islands. It is one of the most economically and socially developed country in the world. Thanks to its particularly advantageous maritime position, which has allowed it to become a real financial and trade hub between the Pacific and Europe, it is also called “The Switzerland of Asia” . The main advantages of Singapore company registration are the countries strategic position at the air gates of the Asiatic flow, market access, excellent compatibility, well established and structures business infrastructure, a good quality workforce and a secure political environment which are used for regional and global offshore business development. 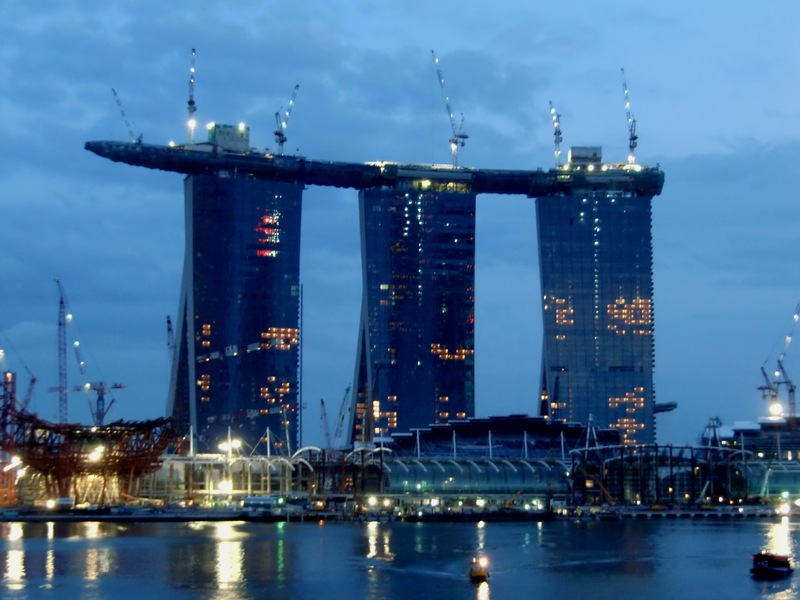 Singapore offshore company is also often used as holding company whose purpose is to hold interests in other companies but to take control and manage property without having own business and are able to gain from the reduction in withholding taxes in dividends, interest and royalties . Furthermore, it has a wide tax treaty network and has signed tax treaties with over 50 countries. Taxes only applicable for profit remitted in Singapore. Tell us about your business project and receive a consultation from our expert. – Process of bank account opening for your offshore company.